Situated on a vast hilly plateau, guarded by sheltering mountains lies the quaint community of Stützengrün, Germany. 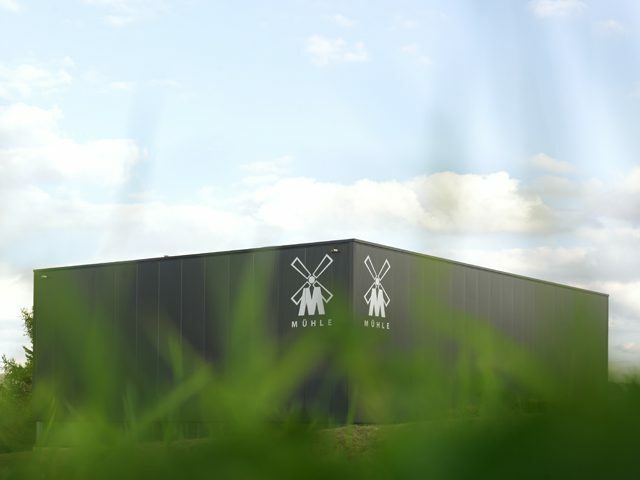 Proudly claiming home to Mühle, the innovative grooming brand is widely celebrated as the only worldwide manufacturer currently producing a complete range of wet shaving products. Truly a noteworthy accomplishment warranting a hearty salute. 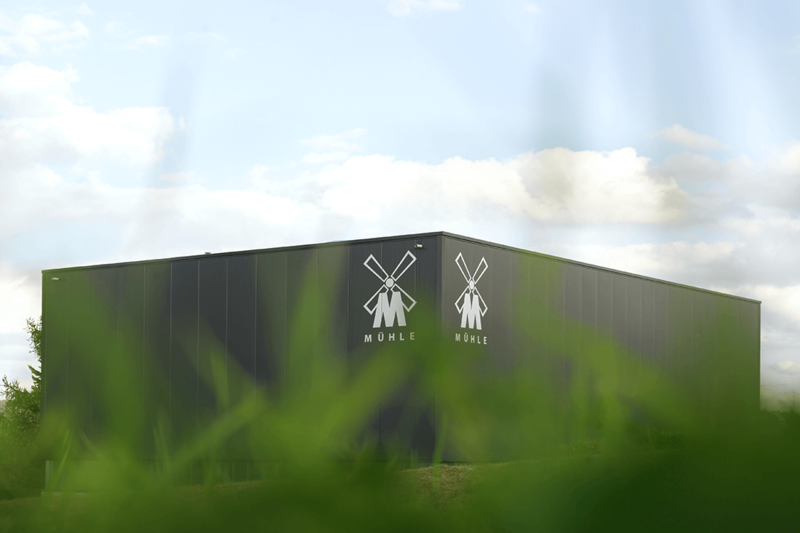 Globally acknowledged for their traditional shaving brushes, Mühle conceived the notion – back in the mid 50’s – to exclusively produce brushes made from badger hair, which to this day remains an integral component of the brands ideology. Noted for its durability, flexibility and firmness all whilst offering a soothing massage effect, Mühle’s utilisation of these fine mammal hairs proved to be their defining contribution forging the niche position they have enjoyed since inception. 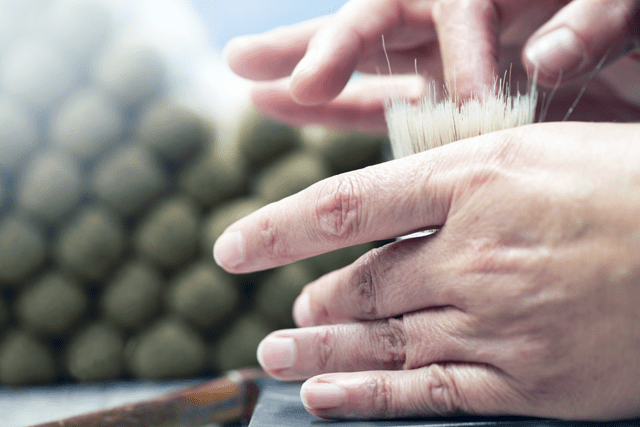 Immensely focused on high quality standards and product development, Mühle relies heavily on the fine touch of their specialists to craft premium quality badger hair brushes by hand. 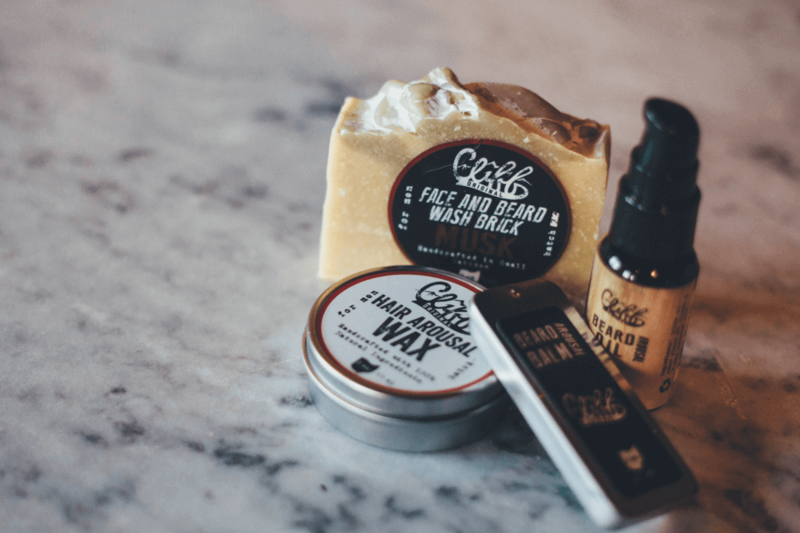 To say this painstaking process has paid handsome dividends is a forthright understatement to say the least. 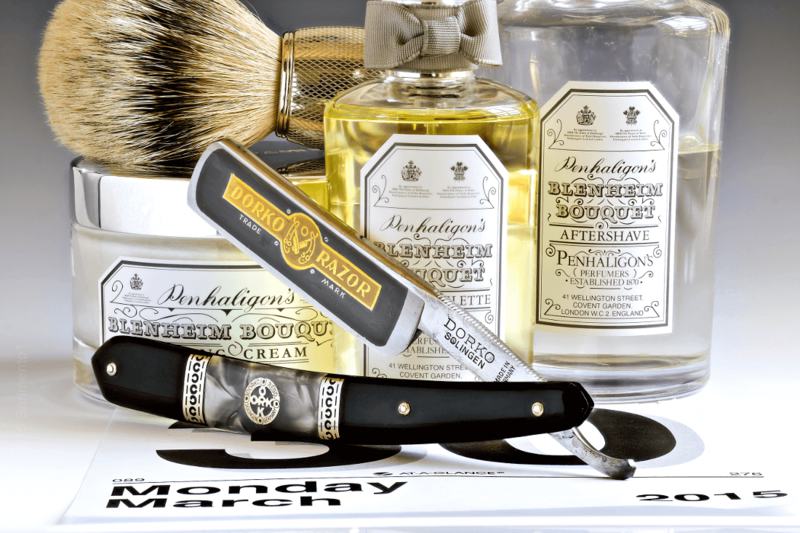 The fortuitous successes of their shaving tools and instruments have gradually spawned into a comprehensive collection of various lifestyle and grooming products. 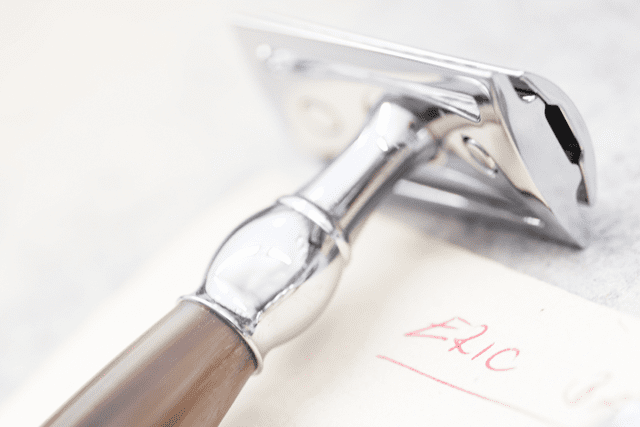 Today, Mühle has grown their expansive collection to include hair brushes, classic razors, shaving bowls, jars, mirrors and cases amongst a healthy mix of travel accessories affording gentleman everywhere the quintessential shaving kit.